I will admit, I am a macaroni and cheese addict. What could be better than, warm pasta and cheese. 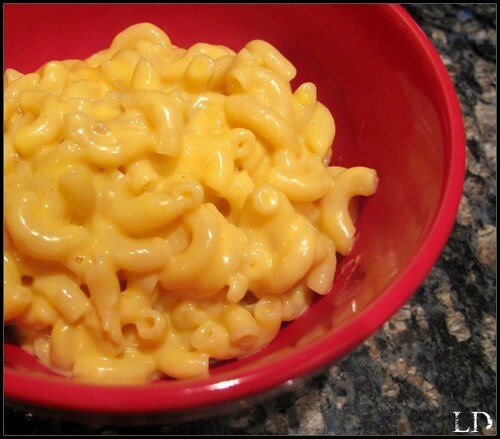 Here is a fast yummy mac & cheese recipe that is rich, creamy and will for sure put a fix to that craving. Bring a large pot of salted water to a boil. Add your macaroni and cook till al dente. Drain well. In a large saucepan over medium high heat mix together milk, flour, mustard, and cayenne, stirring constantly until thickened. Add the cheeses and stir until melted. Add your pasta to the cheese sauce, stir. Season with salt and pepper.